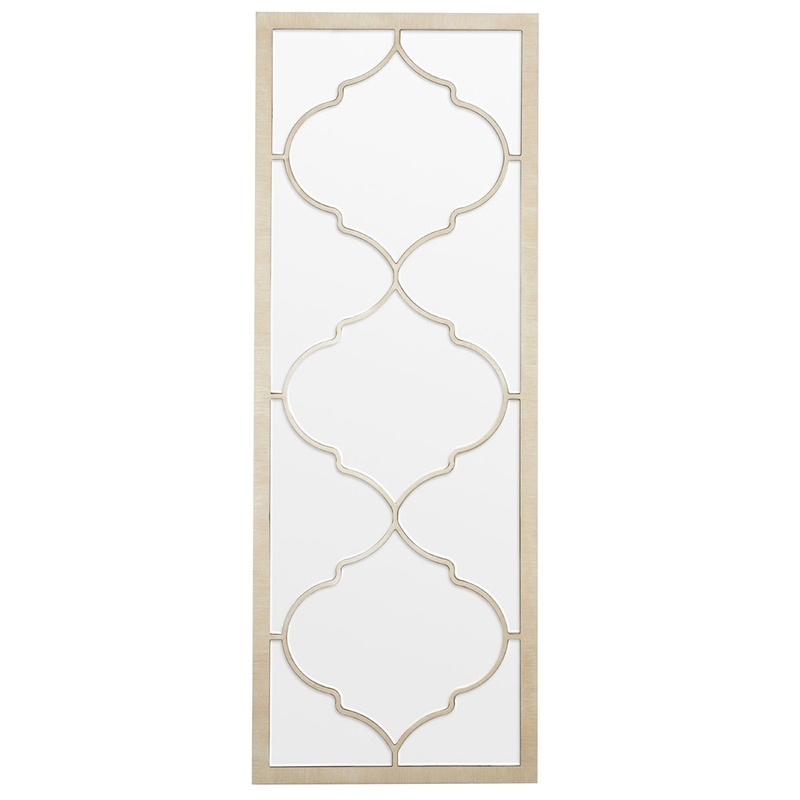 Add an elegant design to your home by introducing this beautiful Medina Rectangular Wall Mirror. This wall mirror has a lovely design which would be certain to impress, whilst creating a homely atmosphere in any home. The antique french style is sure to make any home feel a lot more graceful.